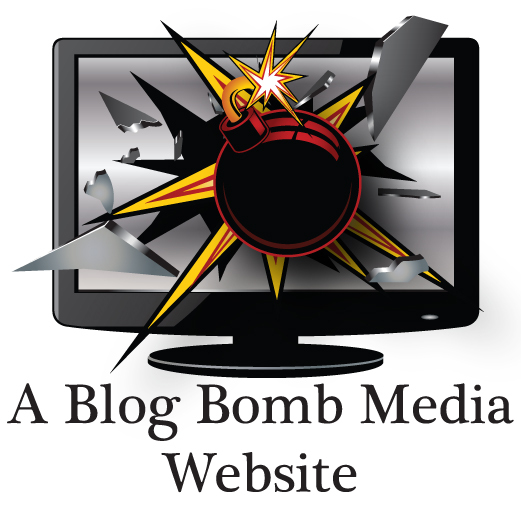 Blog Bomb Media LLC currently have the following web domains for sale. Please send an email to [email protected] or [email protected] for more information. The linked websites are actual live websites with current content. When emailing let me know which domain you would like to buy and include an offer or questions. Serious inquiries only. Contact me now at [email protected] or [email protected].